I found a price for less somewhere else, will you match it? 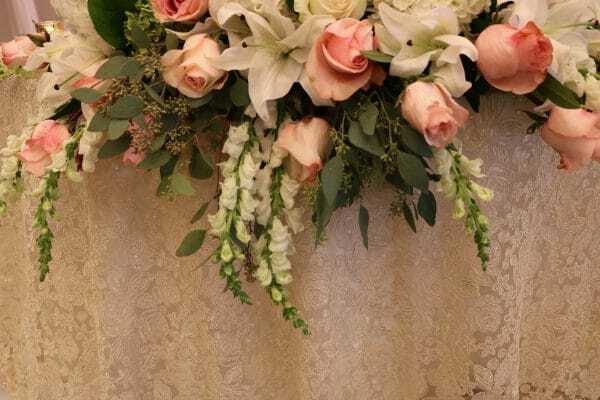 There are many companies on the Internet and locally that rent Chiavari Chairs, and offer linens and chair cover rentals. At Affairs to Remember, we truly feel that in this business, you get what you pay for. We strive to make our prices as affordable as possible, while still providing the quality and service that many others don’t. For instance, we don’t just offer chair rentals, we own our own Chiavari Chairs – over 2,500, in fact. We cover and store them properly between each use, and we professionally launder and press the cushion covers after every single event. 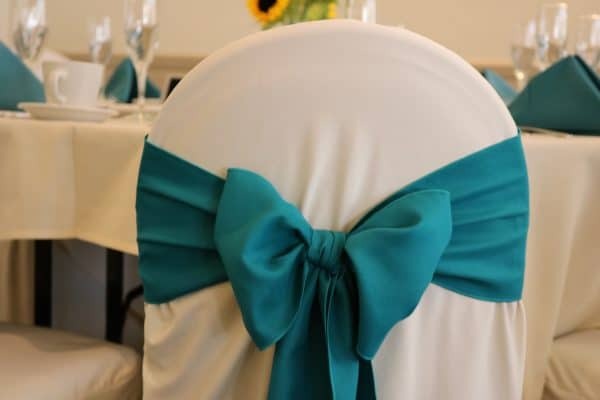 For chair cover rentals, we have banquet chair covers and sashes with a “Triple Check” process to ensure your complete satisfaction. You can expect to receive a quality product from us each and every time with no exceptions. I want to reserve my Chiavari chairs, chair covers and linens. 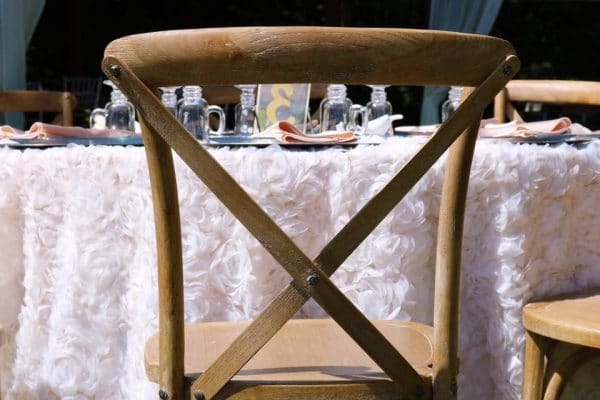 Once you have decided what you want, we can help you with the details for chair rentals, chair cover rentals and linen rental details. To guarantee your date, you will need to sign a contract and place a 25% deposit. All the paperwork can be done over the phone and via email or fax. Can I change the quantity of my order? Reserved items may be adjusted up/down 20% up to 10 days before your event, or 3 weeks of a custom order..
Is there anyway to have someone set them up for us? Is there a charge? Yes. Installation and tear down can be part of your chair rentals agreement. 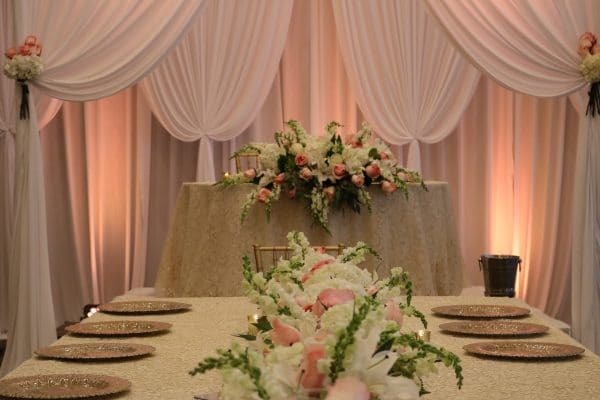 Cost variables include: the time allowed to setup, amount of time allowed to do the setup (shorter time frame requires additional staff), and distance to the event venue. Can we pick up the linen from your facility? 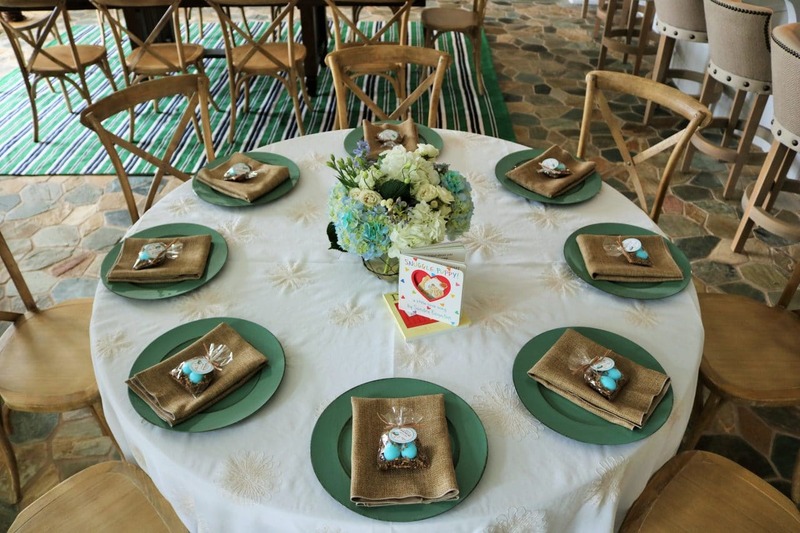 Yes, you may pick up linens including chair cover rentals and sashes from our warehouse. Do we need to clean or iron the items before we return them to your facility? No, you are not responsible to clean your linens prior to returning to us. You must only remove the food and debris from all tablecloths and covers. We also request that you untie your sashes prior to returning. Food left on the linen will mold. Linens that are returned with mold and mildew on them cannot be cleaned and the customer will be required to pay a replacement cost as stated in the contract. 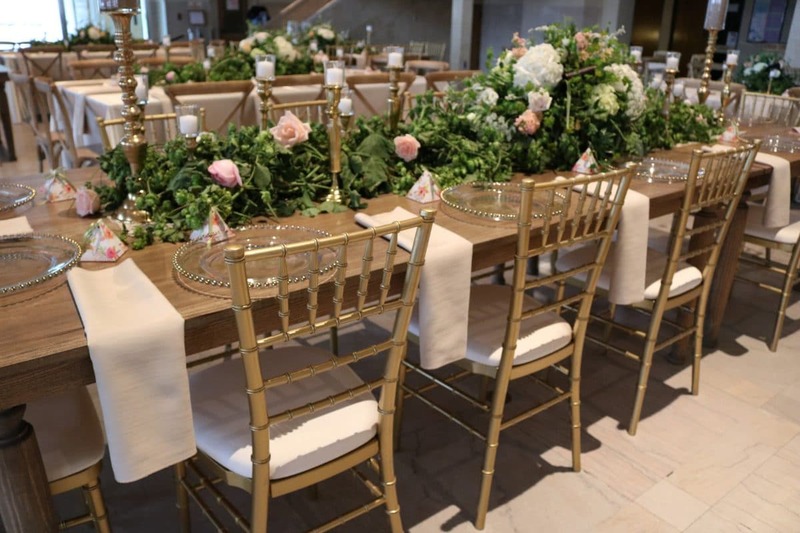 Could we view the chair cover rentals before our event, and possibly bring it to the hall to see if they fit the chairs? Yes. We can ship swatches or you can get a sample cover shipped to you for a non-refundable fee. If you prefer to reserve your date with a 25% deposit, there is no charge to send the sample chair cover. Either way, the chair cover needs to be returned within 10 days to us. What if the chair cover does not fit? We have several different types of chair covers to fit your chair. Standard Banquet Round, Square Back, Large, X-Large, XXL, Folding, and Pillowcase. We have a cover for 99.9% of the chairs out there, except for chairs with arms. If you are not sure what size you need, please request a sample. Please be aware that once we reserve an order, other orders are turned away to keep our commitment to you. Any deposit will be non-refundable on all custom and contract orders once the paperwork has been submitted. The client can cancel an order after a deposit has been sent. This must be done prior to 60 days of the actual event date. However, the deposit will be non-refundable. All linen rentals are expected to be returned in the same quantity and condition as they are received in, i.e. no tears, rips, holes, iron marks or wax stains. Replacement costs will apply to any linen returned rendered otherwise.